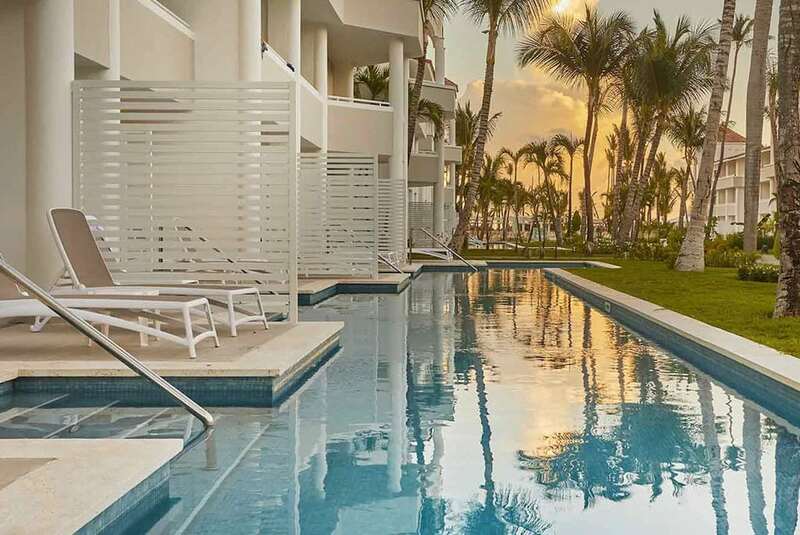 Luxury Bahia Principe Ambar is the adults-only option in Bahia Principe’s resort complex in Punta Cana. The resort was recently updated, which included the addition of new swim-up suites. 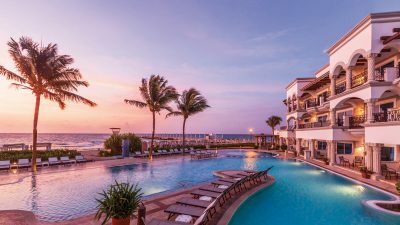 The resort is slightly more upscale than the Grand Bahia collection and offers a good selection of restaurants, 24-hour room service, an exclusive pool, and a number of extra perks that are usually only included at the VIP level at the other resorts. 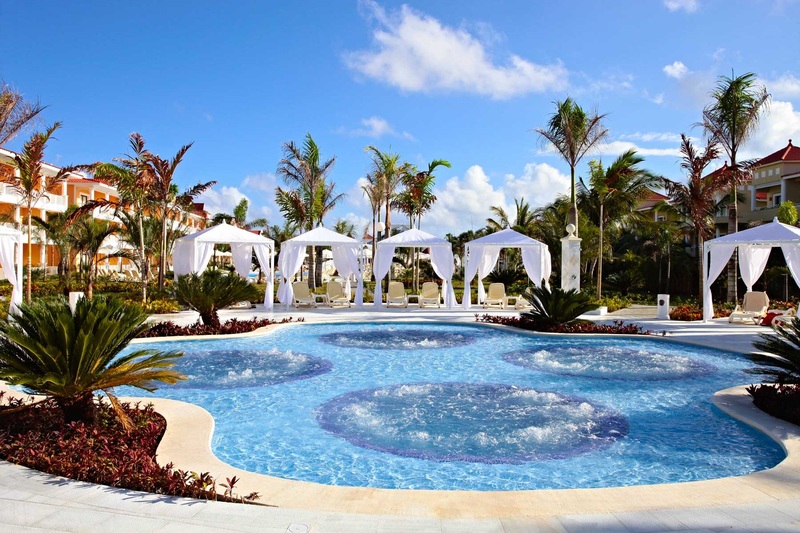 There are over 500 rooms at Luxury Bahia Principe Ambar, with luxury touches like outdoor whirlpool tubs, canopy beds, and hydro massage showers. Room amenities include bathrobes and slippers, a restocked mini-bar, and butler service. New swim-up suites were added in 2018. Guests of the resort enjoy unlimited a la carte dining at all specialty restaurants in the resort complex. There are a variety of bars, including swim-up bar and a beach bar. There’s also a spa and disco. Visit Luxury Bahia Principe Ambar’s website for more information.